Our combined Beginner Youth & Cadet Fencing class focuses on developing the fundamental skills to succeed in our competitive training classes. 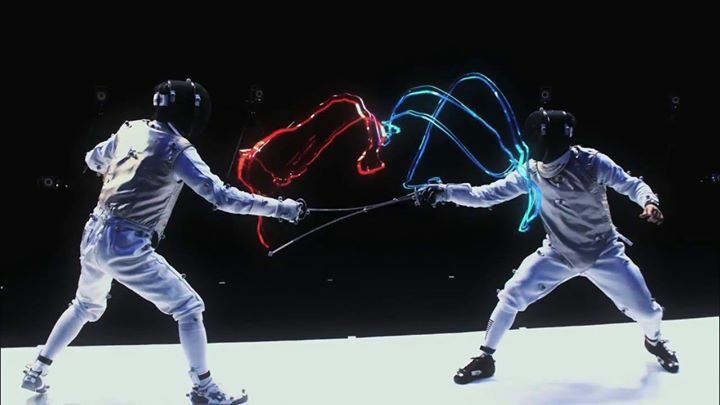 This course is the best way to see if fencing and our club are right for you. All of the necessary fencing equipment is provided by Emerald City Fencing Club. To participate in class, students just need to wear a t-shirt, long athletic pants, and a pair of athletic shoes. Our adult beginning fencing class teaches the basic of Olympic sport fencing in a fun and healthy environment. At the end of the course, you’ll be ready for ongoing classes, lessons, and regular open fencing.